“Move Ourselves or Hire Movers?” This is the question that crosses the minds of almost everyone who is moving. 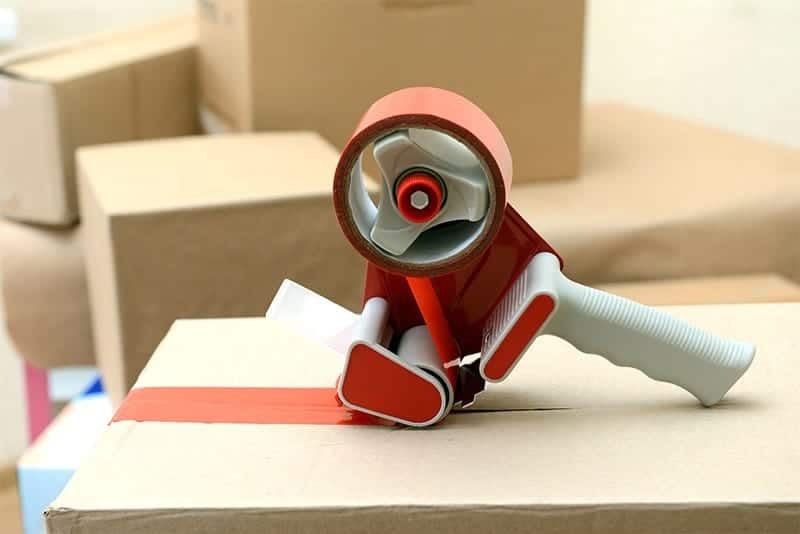 Let’s face it – moving is a stressful, time-consuming, hassling, and a tedious process but despite all of that, is it worth spending money for professional movers? Consider the comparison below to make your decision! One of the most tiring things about moving is the physical exertion it costs you. Lifting up heavy items, packing them, moving boxes, struggling with loading them in vehicles and trucks – everything requires physical labor. To get it done properly and efficiently, it requires at least 3-4 adults for packing to be done properly. When you’re moving yourself, you will most likely need to get favors from relatives or friends. With professional movers, the pros do it for you. Ameritex Houston Movers moves more customers in one day than most people move in their lifetime, and the time it takes our professionals is a fraction of what it would take for you to do it yourself. Since professional movers are familiar with moving, they can be a lot more efficient about time. What takes you days to pack and move can be work worth a few hours, so time is a huge difference. On average, home moves take up to 3 months’ worth of time from planning to settling-in your new place. Professional movers can reduce that time so you can get back to life. There are many options out there for Houston Movers. So be sure to do your homework. Check out their rates and see what is most competitive for what you’re getting in return. Remember… you get what you pay for so be selective and get everything in writing. Costs for professional movers are straightforward and you can call to get free estimates and will let you know your anticipated moving costs. This makes it easier to budget and plan your move. When you move yourself, there are quite a few costs involved that can actually be higher than the fee of movers without you knowing it. Packing materials and transportation can easily take up as much expense as that of movers, not to mention additional hidden costs. Statistics say that moving is one of the top three most stressful things that a person will go through. So the choice is simple! Hiring professional movers is definitely much easier, more convenient, more time and energy saving, and perhaps even cheaper, than moving yourself. These days our time is too valuable to spend hauling our stuff around. The cost totally outweighs the service and is definitely is the stress-free solution.